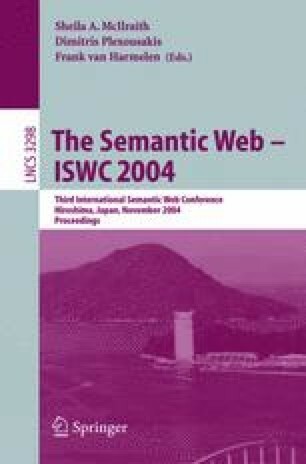 Semantic Web resources — that is, knowledge representation formalisms existing in a distributed hypermedia system — require different addressing and processing models and capacities than the typical kinds of World Wide Web resources. We describe an approach to building a Semantic Web resource protocol — a scalable, extensible logical addressing scheme and transport protocol — by using and extending existing specifications and technologies. We introduce XPointer and some infrequently used, but useful features of HTTP/1.1, in order to support addressing and server side processing of resource and subresource operations. We consider applications of the XPointer Framework for use in the Semantic Web, particularly for RDF and OWL resources and subresources. We describe two initial implementations: filtering of RSS resources by date and item range; RDF subresource selection using RDQL. Finally, we describe possible application to the problem of OWL imports.